Find out all about your favourite Doctor Who character in this fantastic factfile. With gate-fold flaps to test your knowledge, masses of facts and a brand new story this is a must-have for every discerning fan. 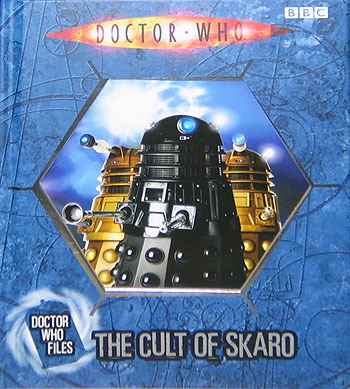 Hugely collectable, there are now 12 "Doctor Who Fact Files" to own.